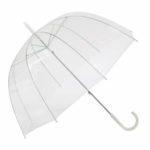 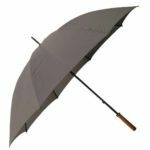 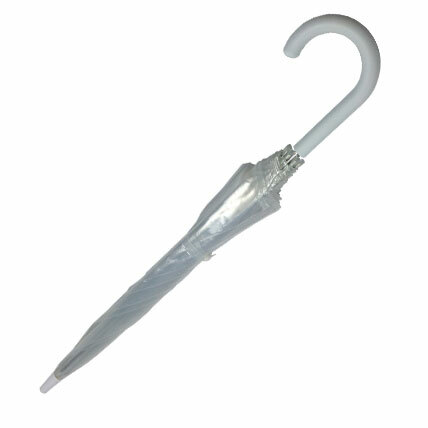 The popular Willow Tree POE Birdcage Clear Umbrella is a tried and true classic, making the perfect accessory for rainy days. 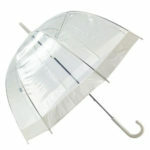 The transparent canopy is completely clear and does not obscure visibility while covering your head and shoulders. 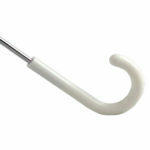 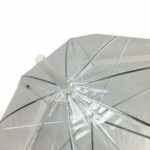 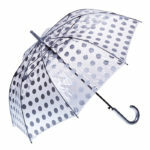 The Willow Tree clear POE umbrellas are completely waterproof while the design is stylish, lightweight and practical. 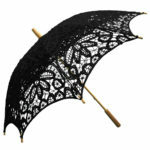 Compliment any outfit with these umbrellas.